Mike Hobeika announced yesterday his intentions to run for Myrtle Beach City Council. He likely needs few introductions to any who live in the town. The name Mike Hobeika is 100 years in the making. 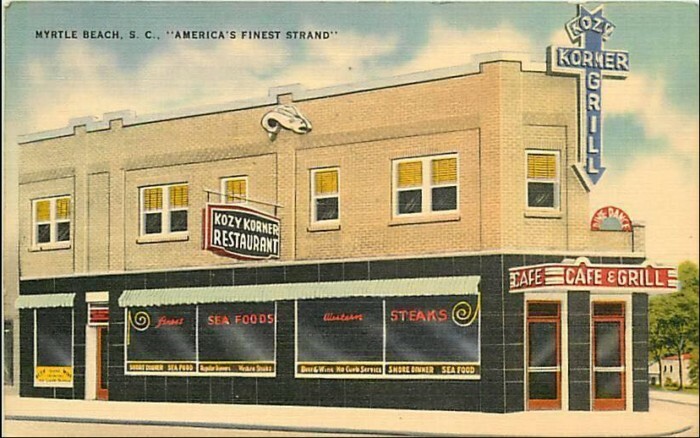 Mike’s grandfather, Mike Hobeika Sr., built one of the first buildings in downtown Myrtle Beach. The area, now known as the Superblock, was pioneered by Mike Sr. Mike Sr. helped build the downtown area along with other noted Myrtle Beach families including Thompson, Nance, Burroughs, Stalvey, Grissom, Chapin, Clardy, Bellamy among others. Locals know the family well and have loved the family over the past century. In fact, few old timers can not imagine a Myrtle Beach without the name Hobeika poured all over the events page. Mike is not running on Myrtle Beach’s past, however. Mike owns and operates a vacation rental business and long-term residential and commercial rentals. 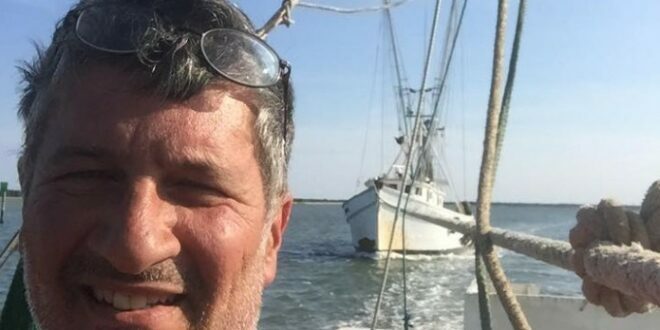 Mike also owns Southern Charm fisheries. What Mike has been reading in the headlines over the past few summers here in Myrtle Beach are no fish tales. Locals, who know him well, describe Mike as a hard-working, common sense, solutions oriented team player. Mike stated he did believe it would take a team to get the current situation in hand. However, he told MyrtleBeachSC.com he was firm in his commitment to put in the extra hours upfront to make sure that the city got back on the right road. After sitting down with our news team yesterday, Mike published his Facebook Page, Mike Hobeika For Myrtle Beach City Council, where he listed his promises to locals, city residents and local merchants. 1. Challenge the candidates to the first 90 days after election to roll your sleeves up and turn the lights on and work late to take immediate action to begin the process of restoring Myrtle Beach. A team centered approach will be necessary to create the atmosphere to bring back the magic and rebuild a new Myrtle Beach where by appearance alone tourists and locals can have an expectation of pride and self-respect. 2. Work to create something wonderful and magnificent in the heart of the city to be a draw. We will create an attractive downtown area that will be a center of attention that will send a message that Myrtle Beach has made a turn in the right direction. 3. Festivals and events which once filled our hotels and satisfied returning visitors have been legislated away. I will work to reverse this and give new life to this area that has faded. 4. The TDF , the tourist tax fund: The TDF cannot be taken away from the residents. There will be no loss of tax relief to any resident. The balance of the money, whatever it may be, going to the Myrtle Beach Area Chamber will be dealt with accordingly. 5. The hundreds of thousands of tourists and guests who visit our area should be predominately occupied within the commercial areas of the city and the residents who live here in the residential areas need to be able to live in peace. For many politicians, these would be extravagant promises. Mike, however, knows every local from almost every angle. He has a proven record for building teams and working towards consensus. He is known for his can do, hard-working, solutions centrist mindset. He is also well liked by even those he will be running against this Fall. Mike is not a fan of the barricades downtown. He believes the Downtown Redevelopment Corporation (DRC) needs to be examined. Most downtown merchants believe that parking meters deter business inside the city. The parking fees are paid fully to the DRC. Many merchants, and other candidates have stated they feel the focus could be better spent directly into the city working directly on the Myrtle Beach brand improving the police department and oceanfront infrastructure including eliminating all beach bacteria spikes oceanfront. Hobeika said solutions like these make sense and he would work with all elected to get consensus on just such initiatives as these. Next Who The Heck Is Matthew Hardee?